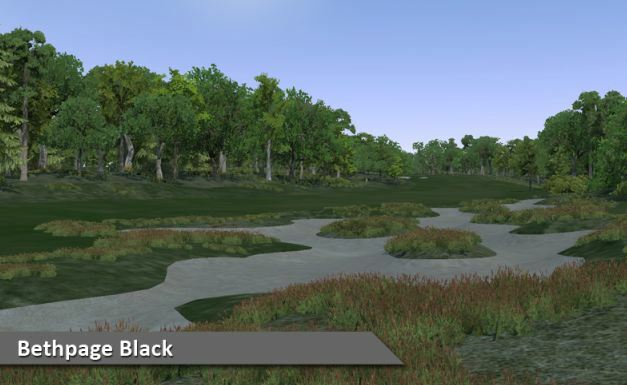 Our featured course here this week at Silver Tee is the infamous Bethpage Black course. 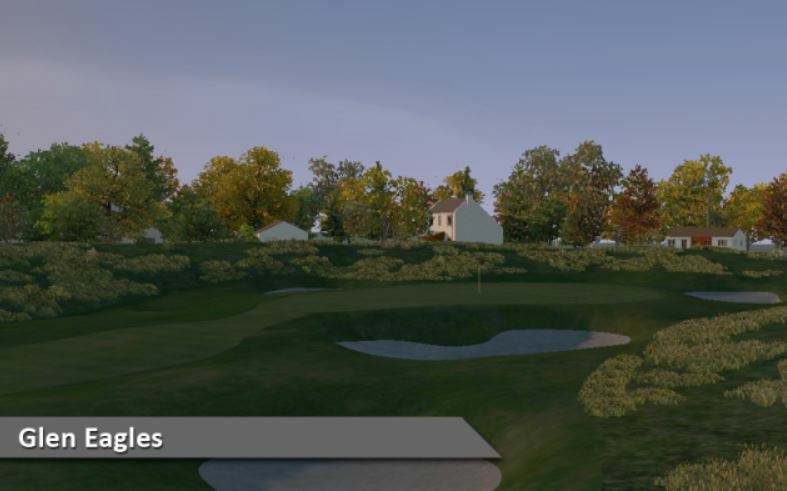 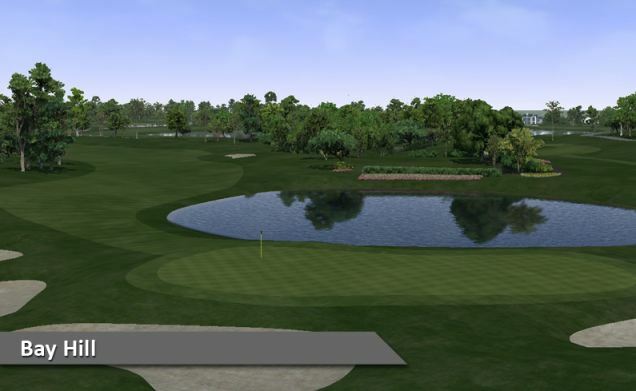 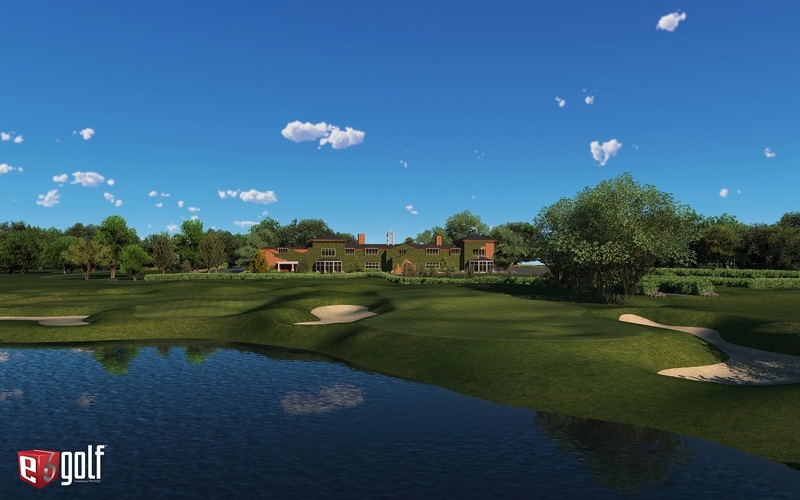 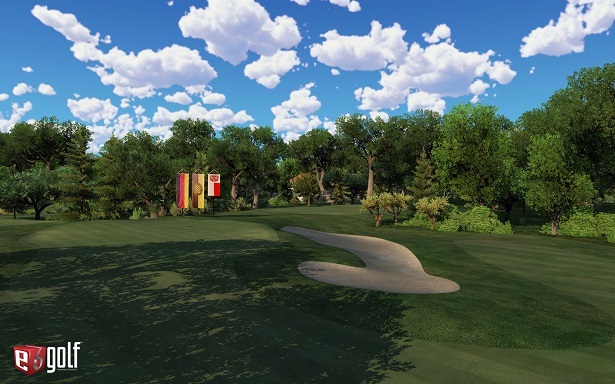 If you’ve seen the PGA Tour Pros play this course, then you’ve seen the triumphs and heartaches this course can deliver! 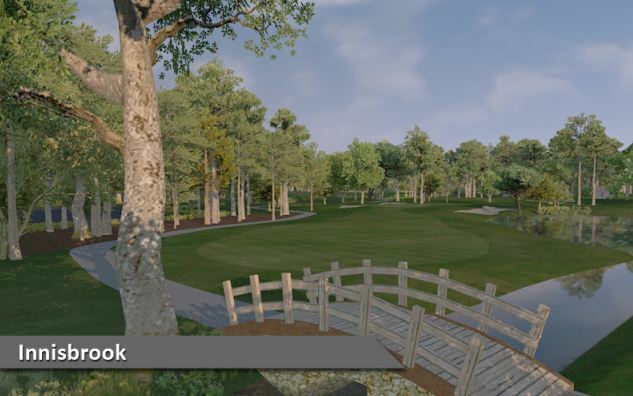 This year, Bethpage Black will be home to the 2019 PGA Championship, to be played in May this year. 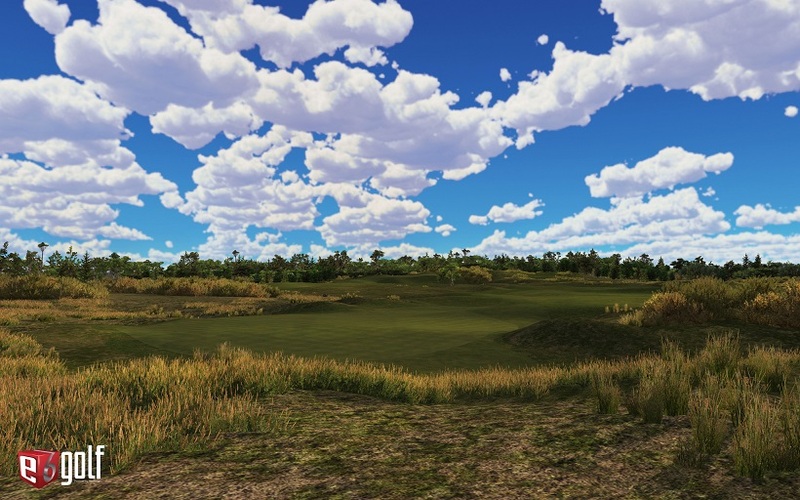 Consistently ranked in the “greatest” and “toughest” course listings in the US, come enjoy this challenging beauty for yourself this week at Silver Tee! 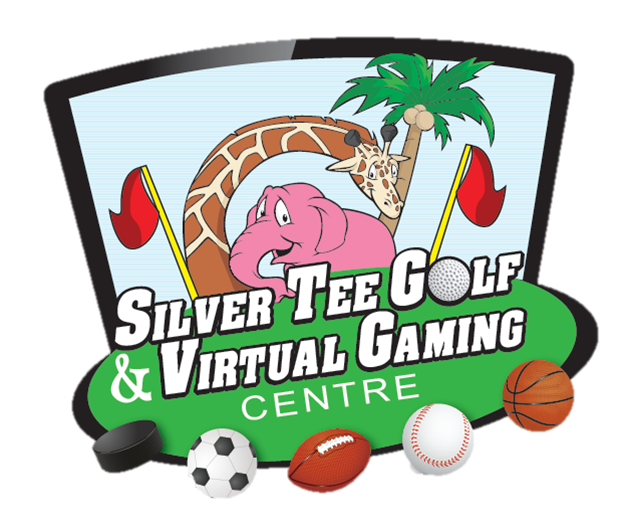 You don’t need to be a member or PGA Tour Pro to play Arnie’s famous course – just reserve your tee time at Silver Tee and enjoy this amazing golf experience!